Charles and his wife Marci have been Tampa residents since 1982 and their 4 son’s are all Tampa natives. 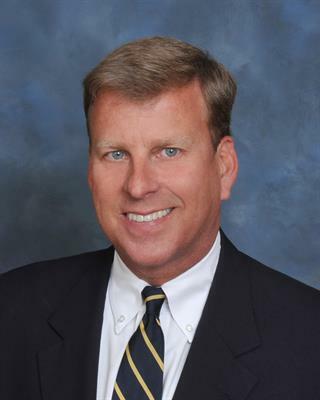 A mortgage banker since graduating from The University of South Carolina in 1982 with a BS in Finance, Charles is passionate about and dedicated to providing his clients the absolutely best financing terms and customer service. From first time home buyers to relocating executives, Charles’ clients benefit from his local real estate knowledge, hands on approach and extensive knowledge of mortgage banking. Contact Charles anytime to discuss your personal home mortgage financing needs.